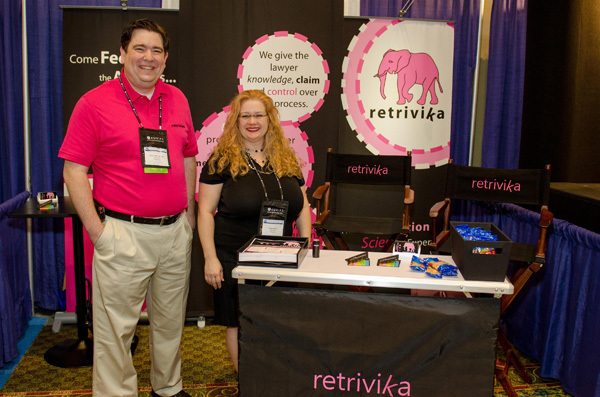 We wanted to offer a huge thank you to everyone at ACEDS that put together a wonderful conference last week. Big round of applause to ACEDS! It was great to meet so many attendees, can’t wait for next year! 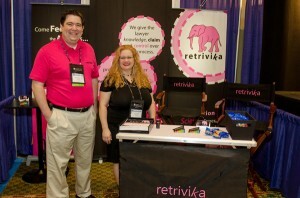 Here are a few photos from our launch at the conference! Thank you to Christina Berrios and her team for sending us the images. Great news, we have our room number for the demo on March 1. You can find us in room 312! There are still seats available in all demo sessions. Please register by using either our contact form or by sending an email to: info@retrivika.com. When submitting via email, please include your name, company, email, and phone number. Don’t forget… As a thank you for attending the session, we have a free gift for attendees, while supplies last. Retrivika ™ is pleased to announce that our co-founder, Dr. Harvey Hyman, will be participating in a discussion panel at the 2013 ACEDS Conference at the Westin Diplomat Resort in Hollywood, FL. Harvey will be discussing “best practice” for navigating e-discovery and managing data. We have set up a schedule for our live demos on March 1, 2013, at the 2013 ACEDS conference. The 10-15 minute demonstration will include a brief presentation about the product and a live walk through of the application. The presentation will be given by Warren Fridy, our co-founder and technology expert. Seating is limited for the demo, so we suggest early registration. Please register by using either our contact form or by sending an email to: info@retrivika.com. When submitting via email, please include your name, company, email, and phone number. As a thank you for attending the session, we have a free gift for attendees, while supplies last. We can accommodate private demonstrations as needed. Please contact Jamie Fridy, at jamie@retrivika.com, to discuss your needs and schedule a private demo. 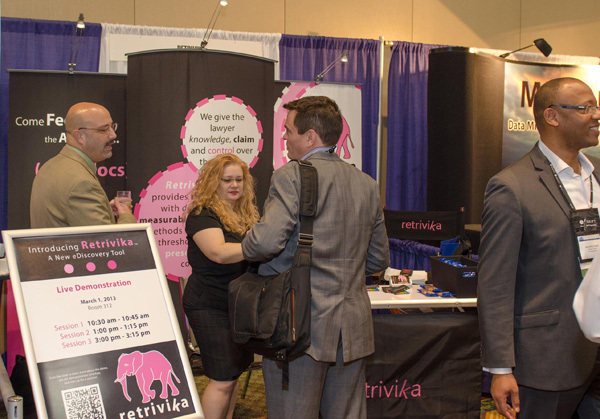 Set Your Calendar, Put on Your Party Hat, and Help Us Celebrate…It’s been a long time coming, but Retrivika ™ is ready for its first public event! 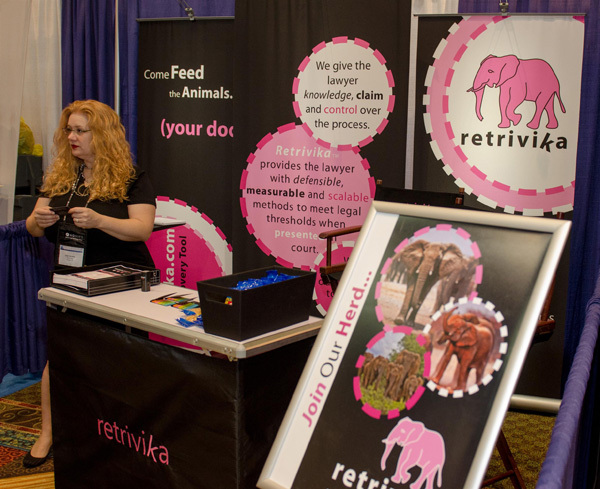 To sign up for our Live Demo on March 1, Fill out the form on our Contact Page, Send an Email to: info@retrivika.com, or if attending, stop by our booth… we would love to meet you! Click to download our Conference Flyer.